MANOS: The Hands of Felt: LIVE! 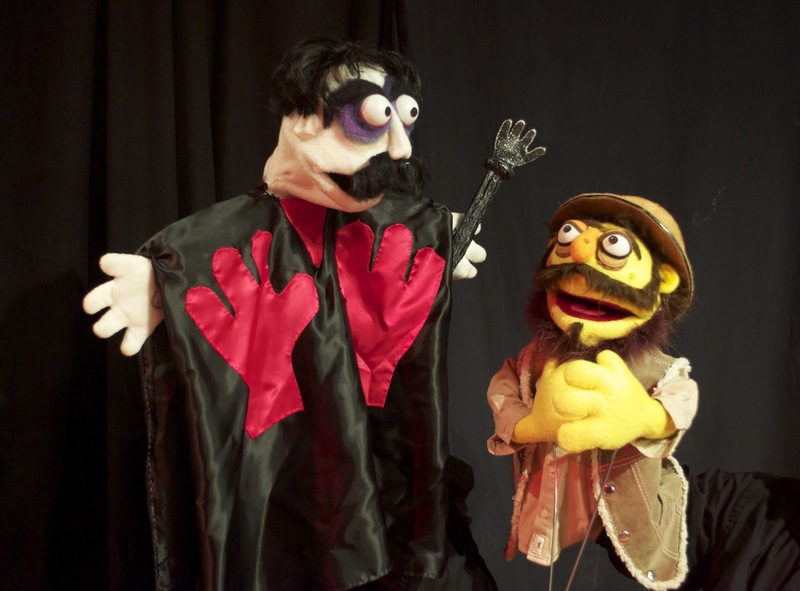 Vox Fabuli Puppets presents MANOS – THE HANDS OF FELT, a giddy puppet musical re-imagining of the cult classic “Manos: The Hands of Fate” (one of the worst films ever made). The film's story of a family vacation gone horribly wrong combines with the backstage drama of a movie shoot gone horribly wrong, to tell the bizarre tale of fertilizer salesman-turned-film director Harold P. Warren. Add song and dance numbers, girl fights, an ill-fated run-in with an evil cult, and plenty of puppet mayhem, and you have MANOS – THE HANDS OF FELT. It's a wicked fun time for Manos "fans" and newbies alike. Hey, any suggestions for hotels/hostels/motels in the area?